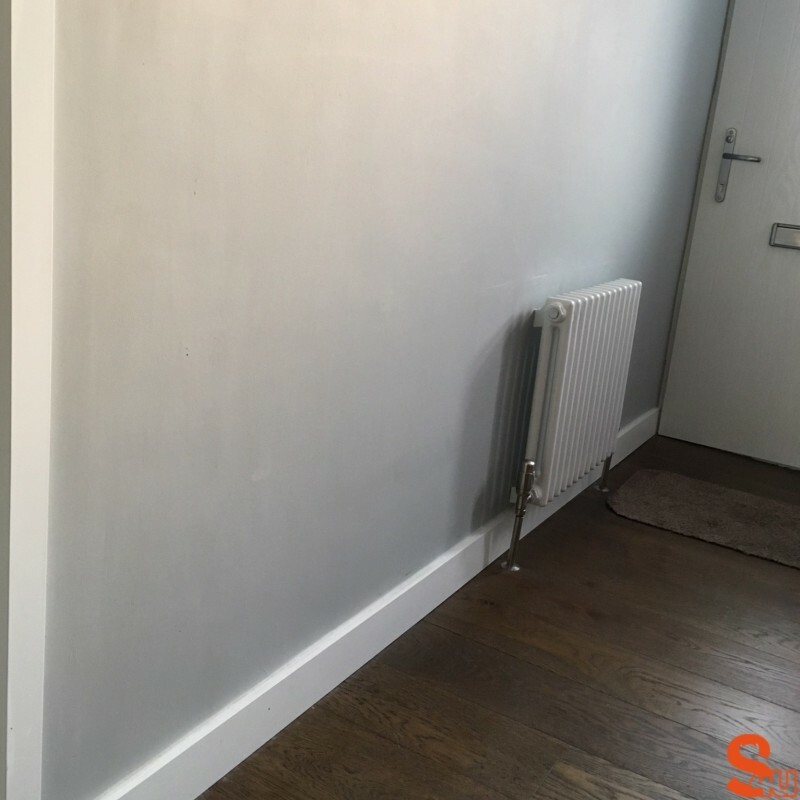 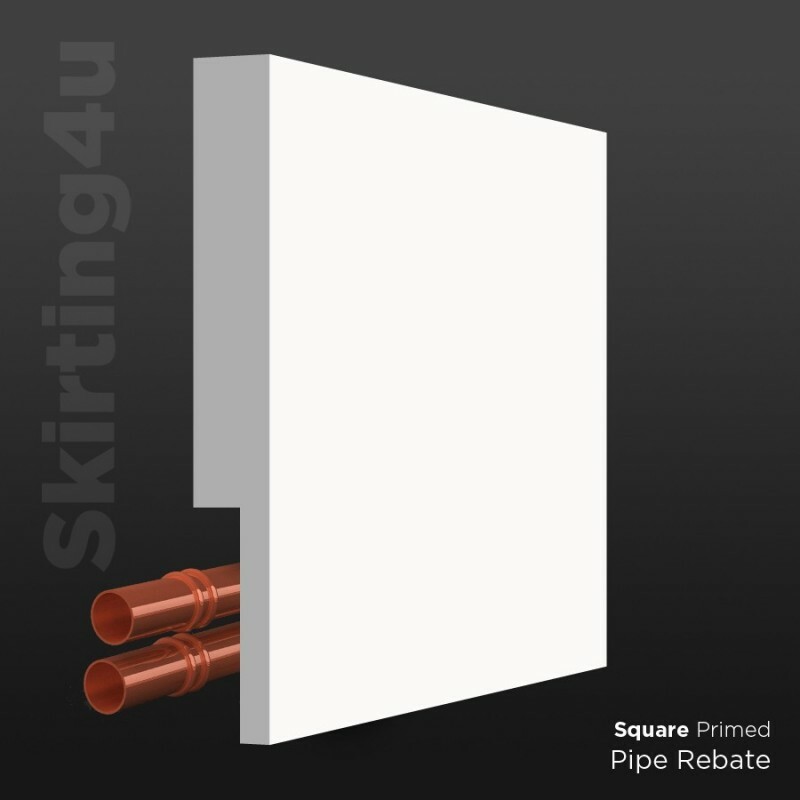 Square skirting board continues to be hugely popular with both private and trade buyers. 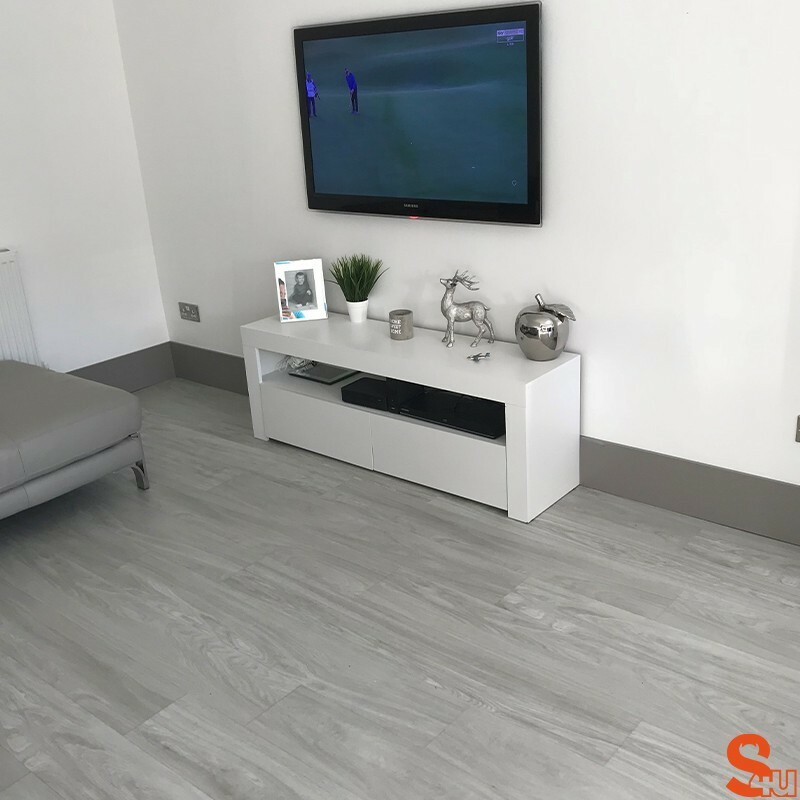 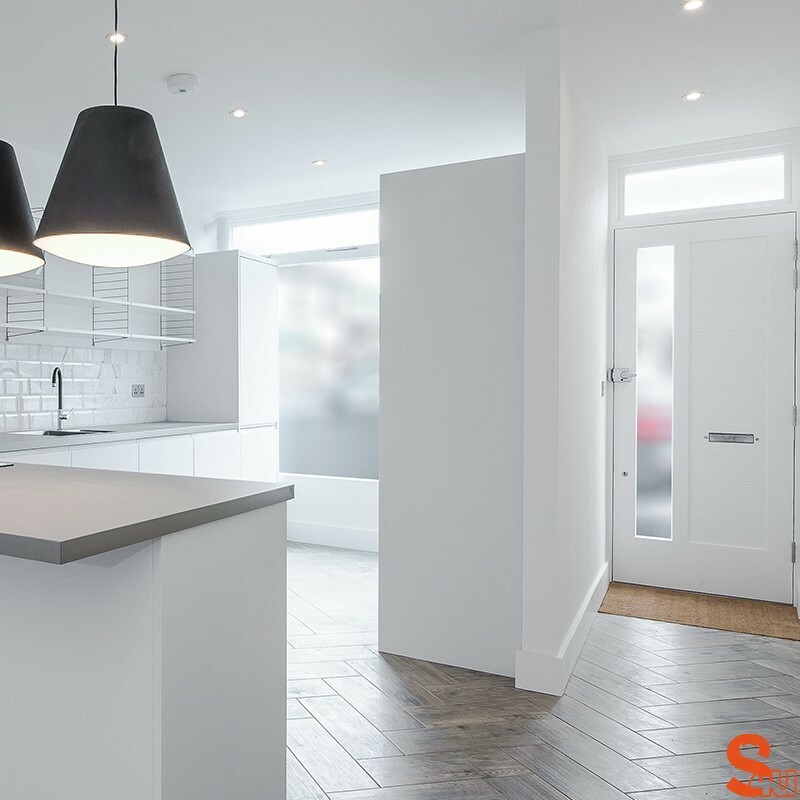 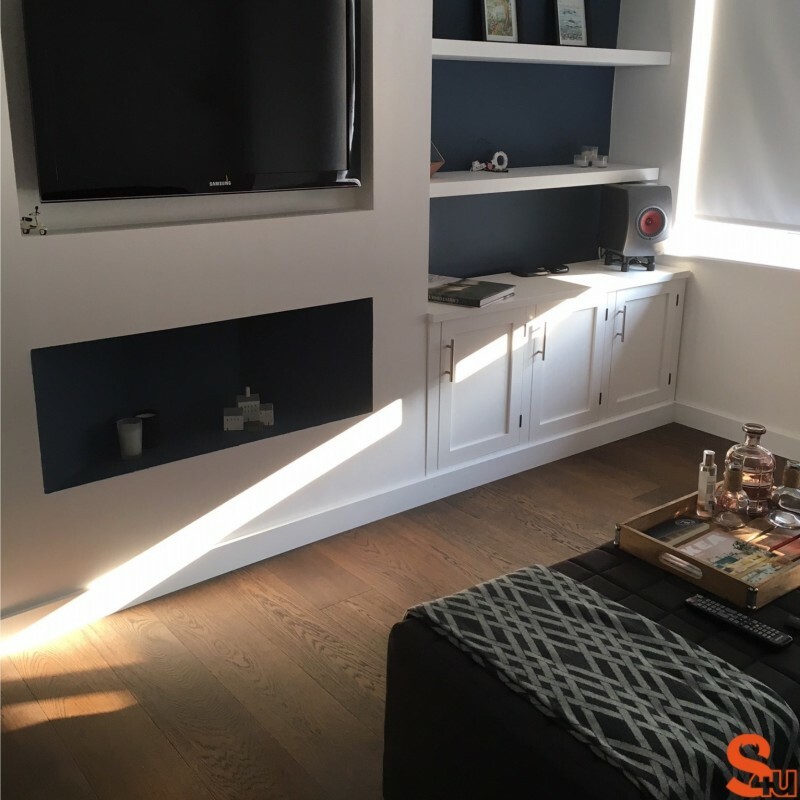 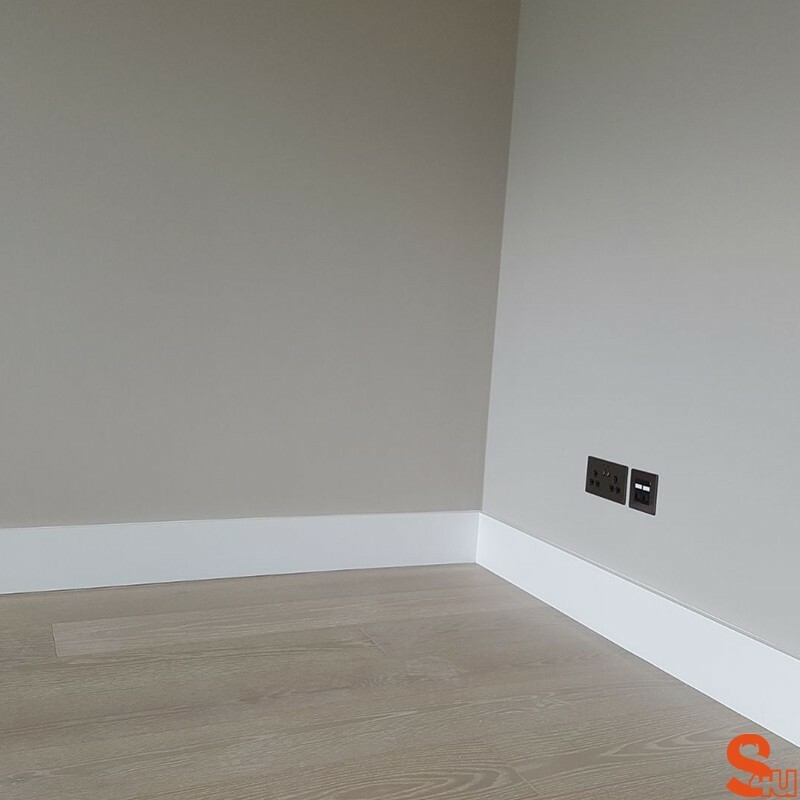 The clean lines it creates are suited to any interior and is particularly easy to paint and install. 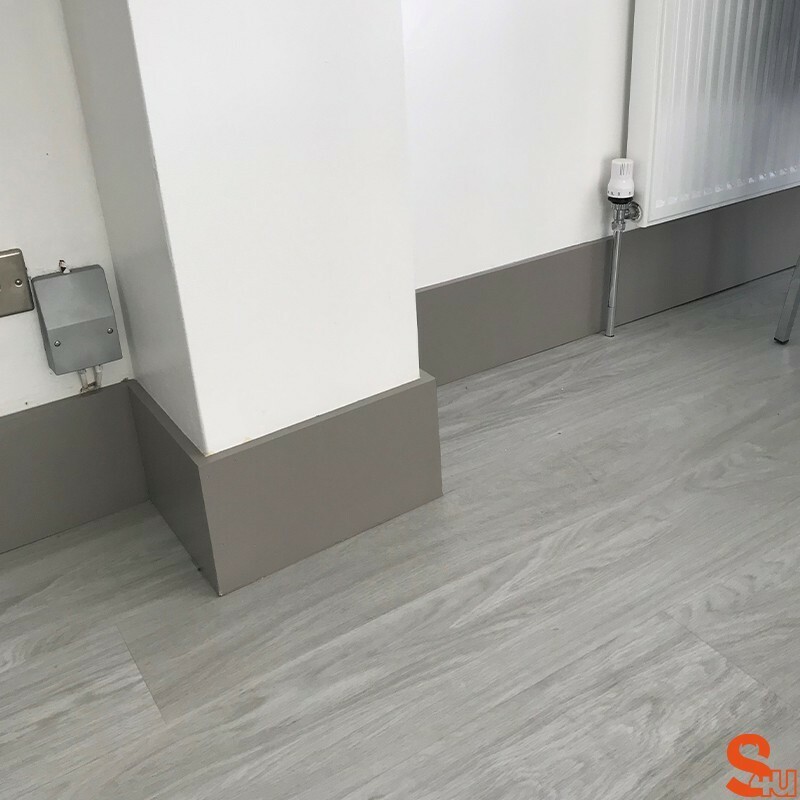 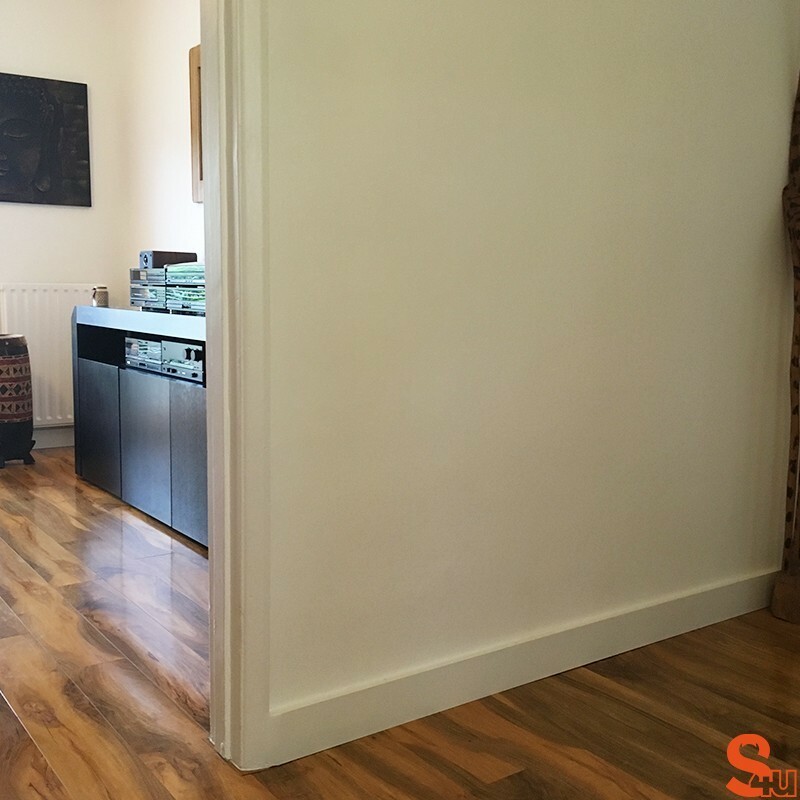 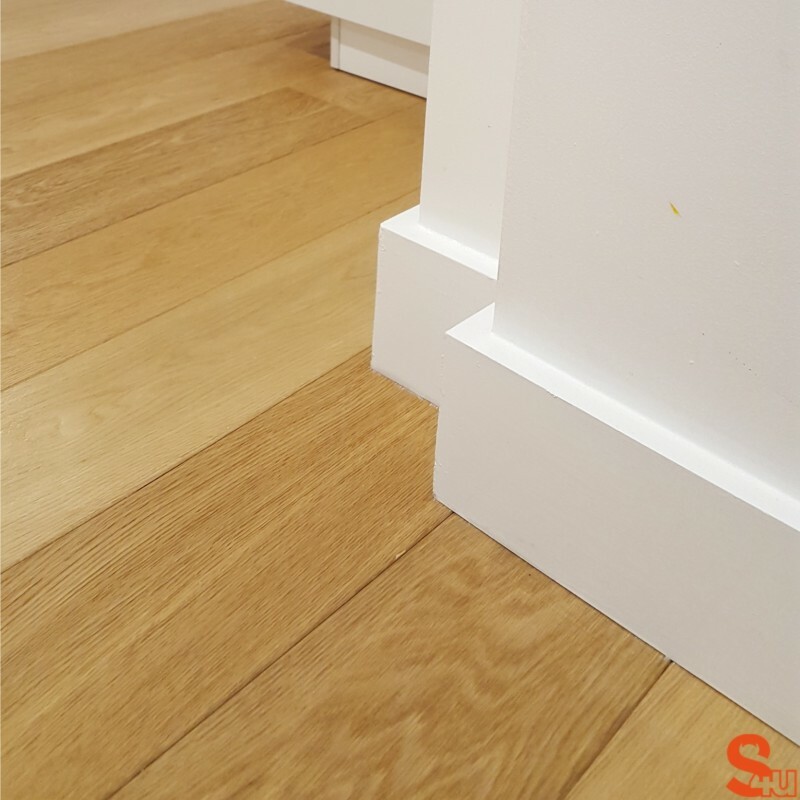 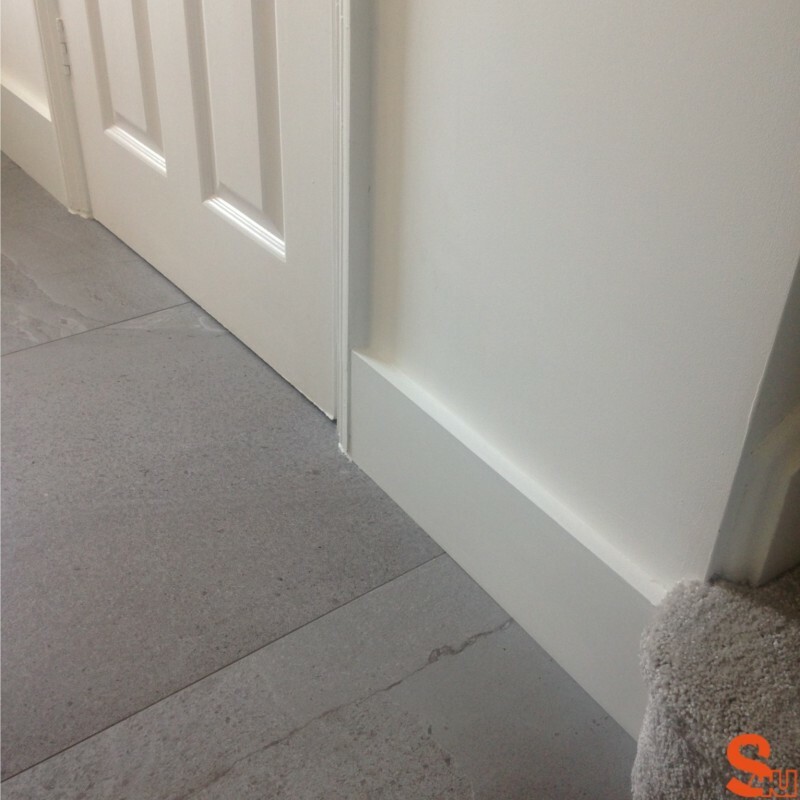 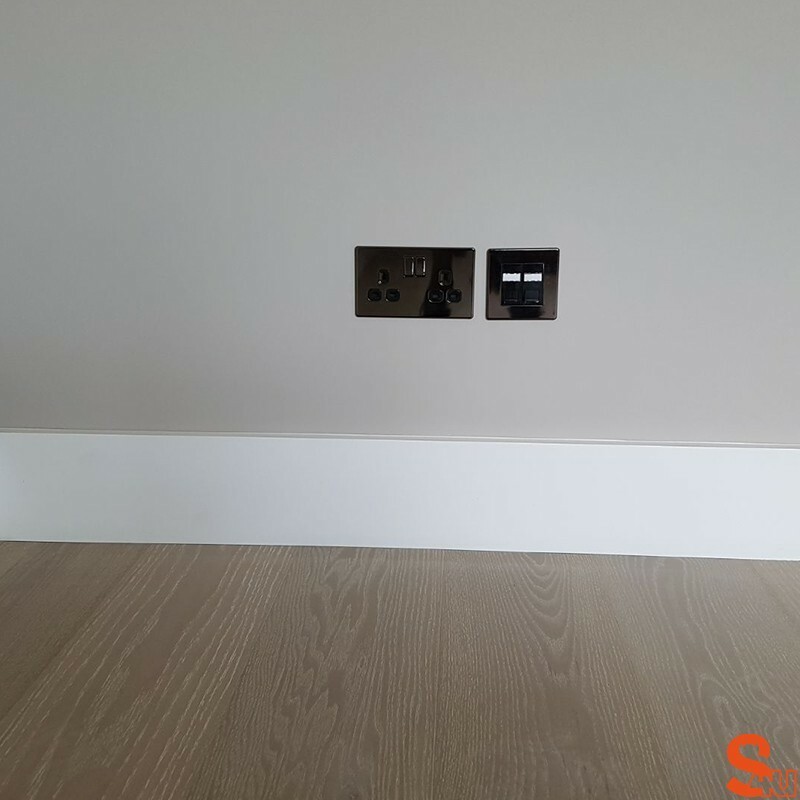 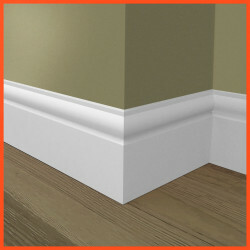 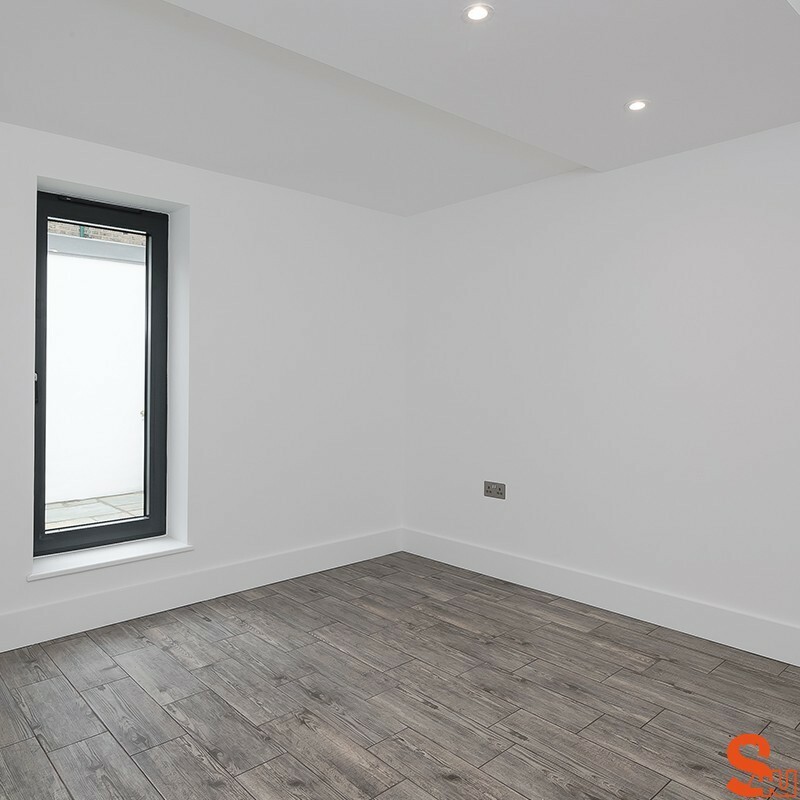 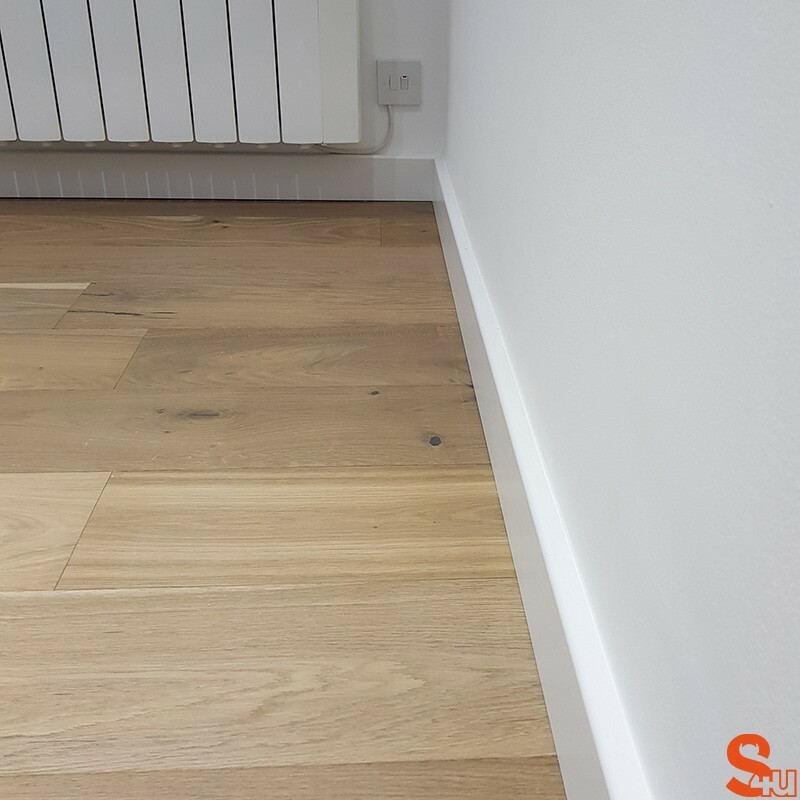 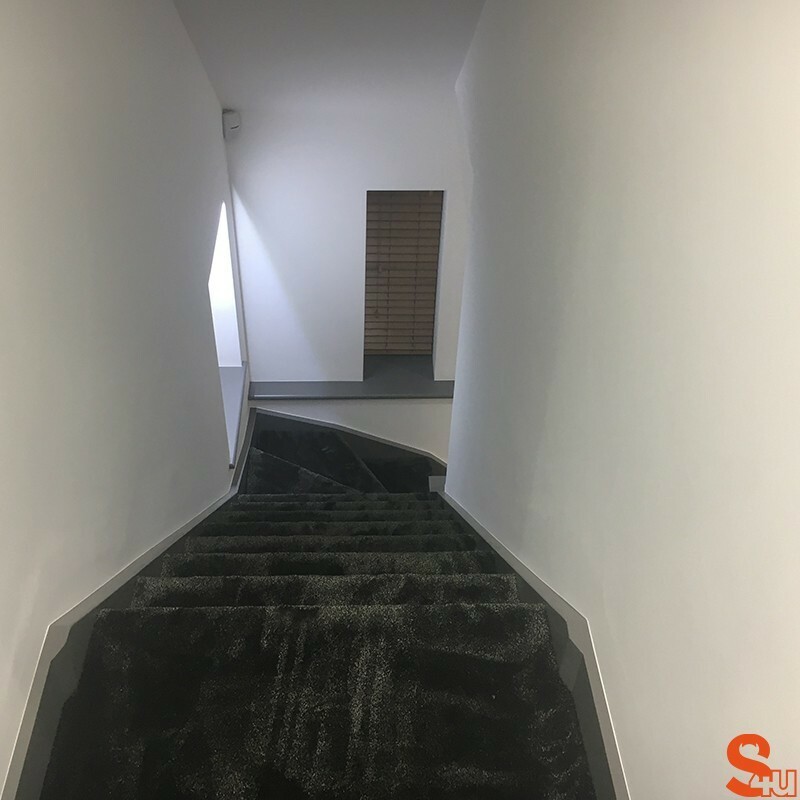 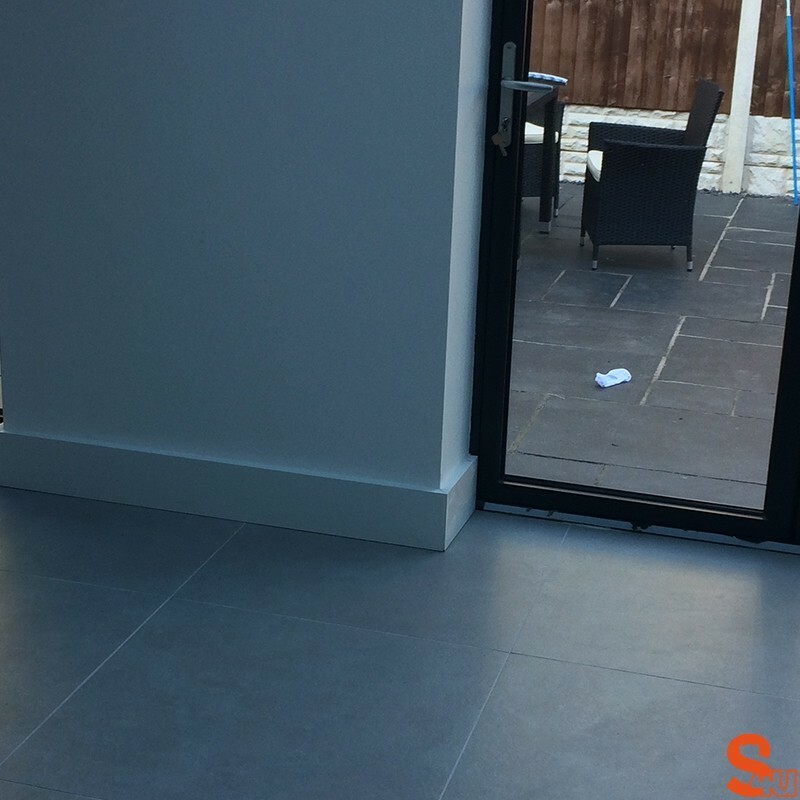 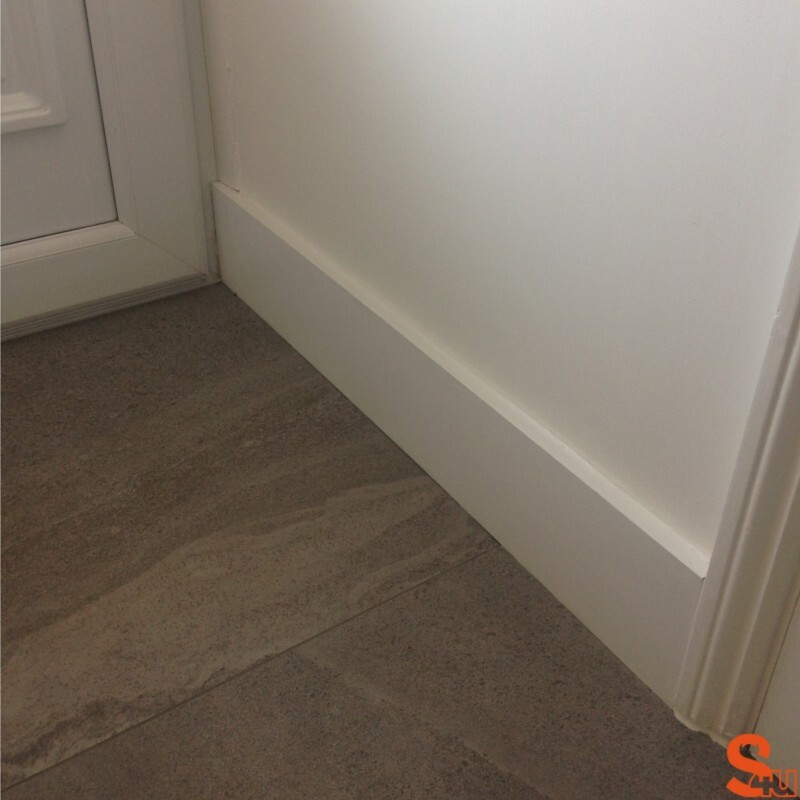 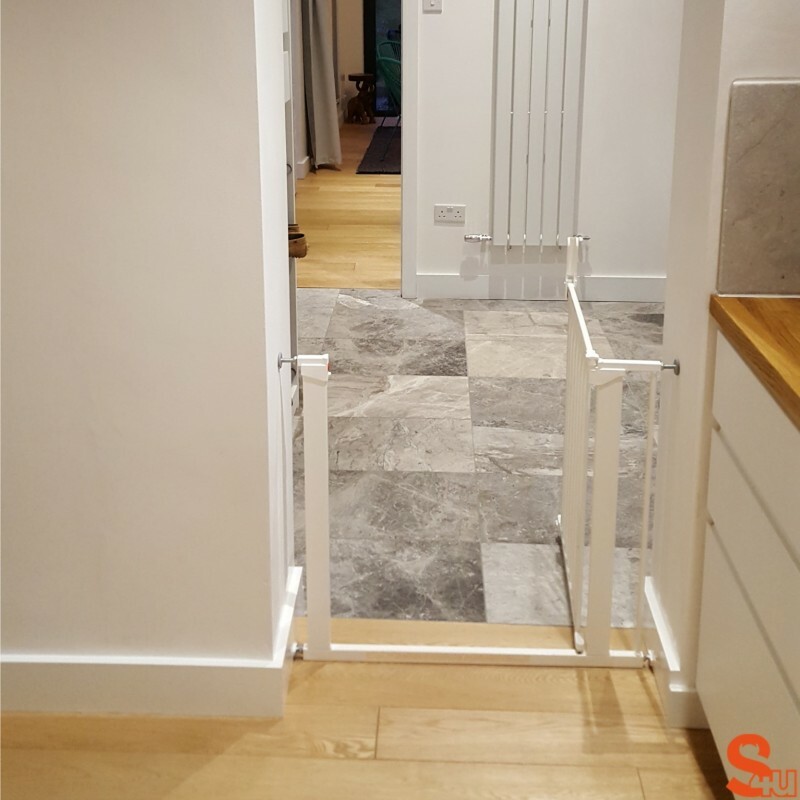 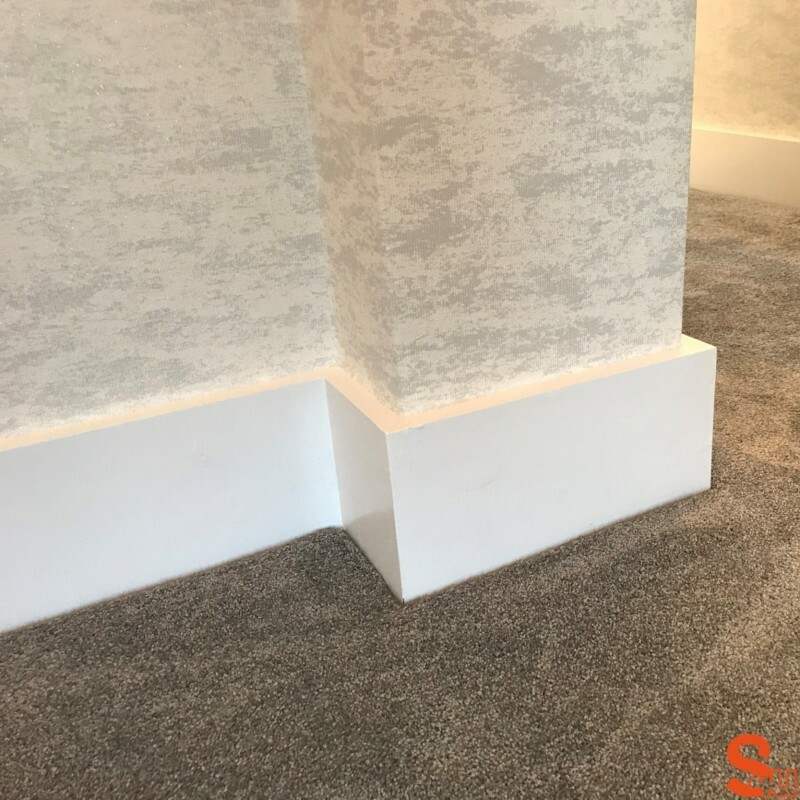 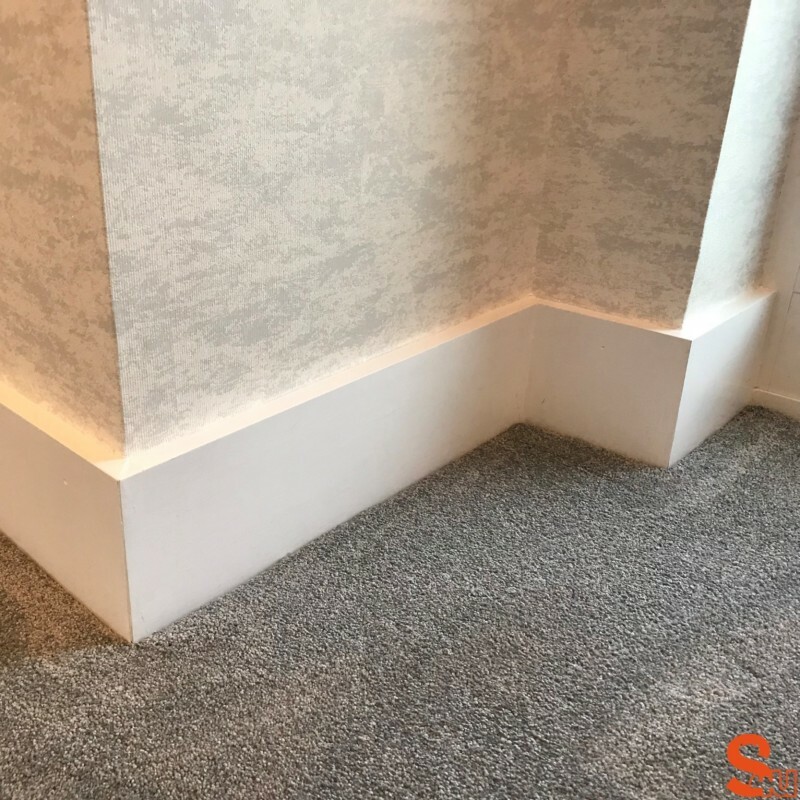 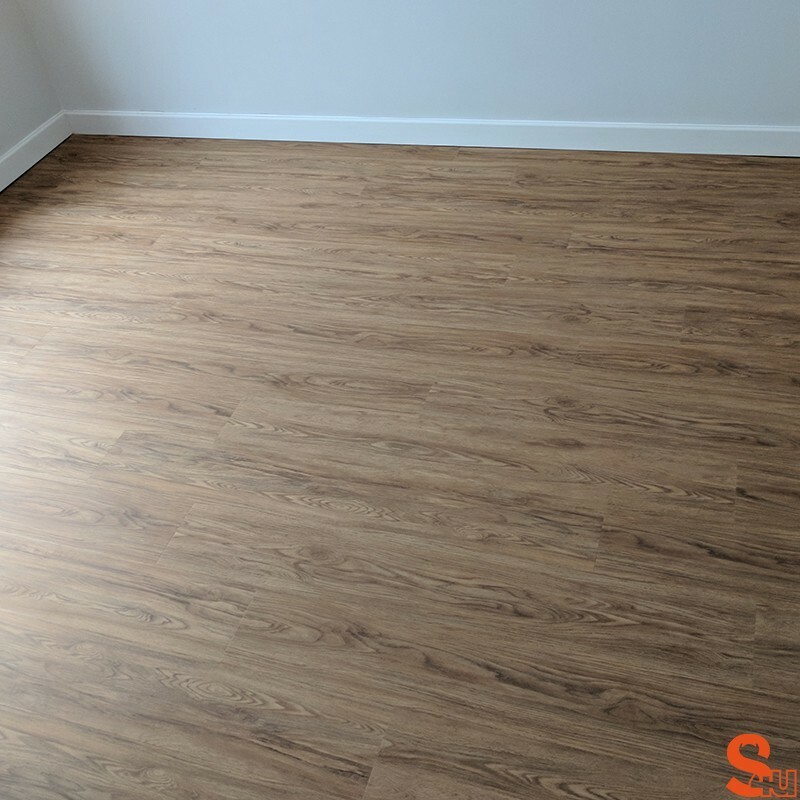 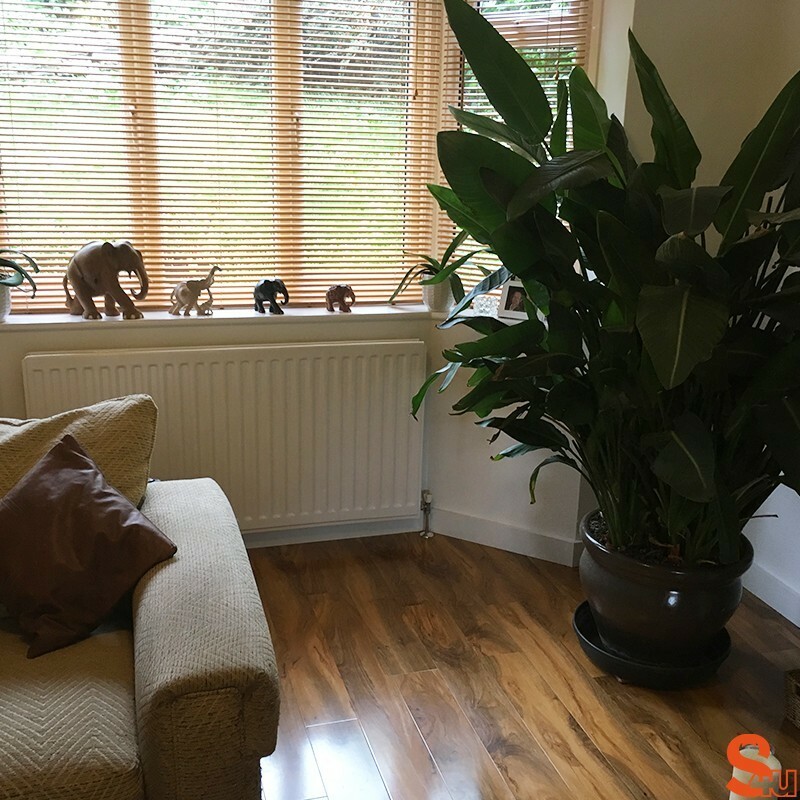 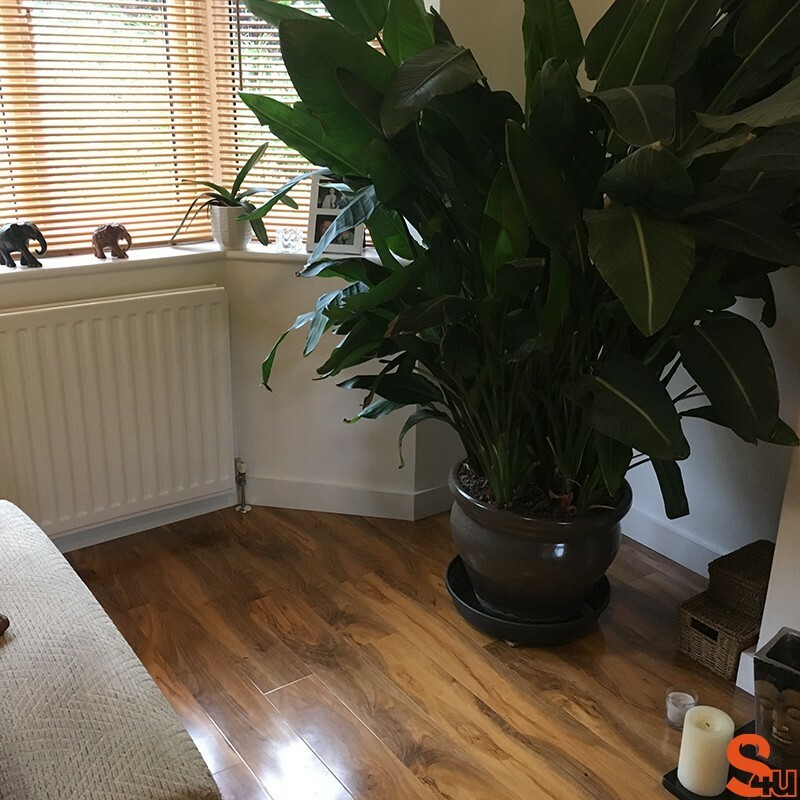 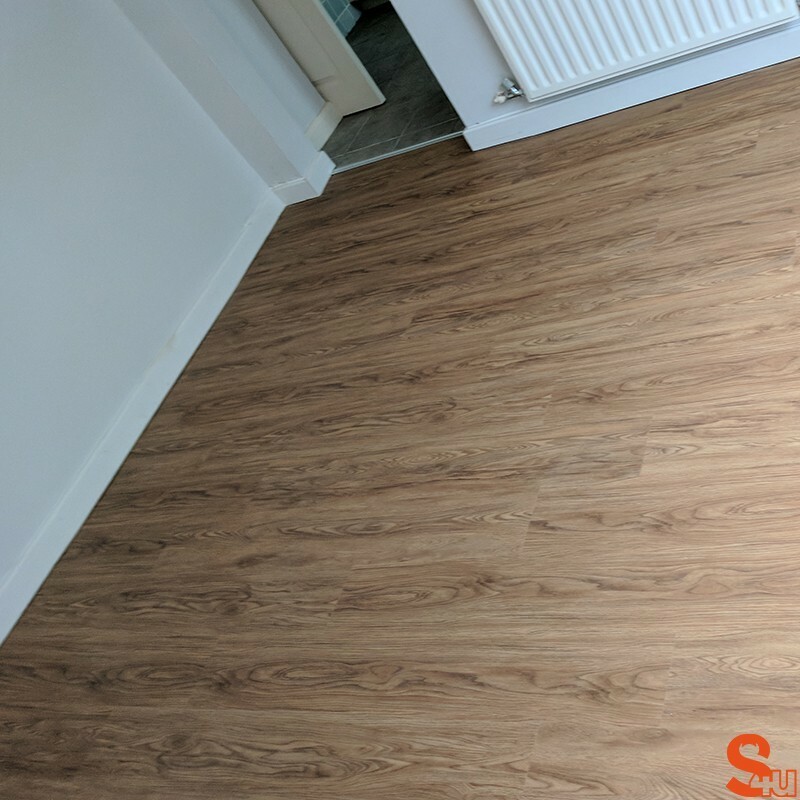 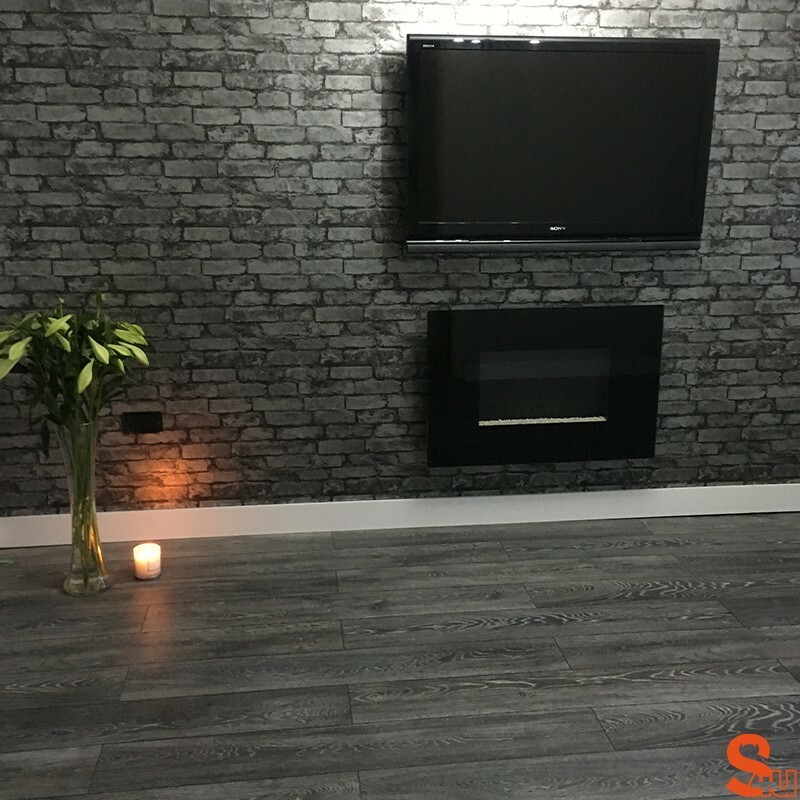 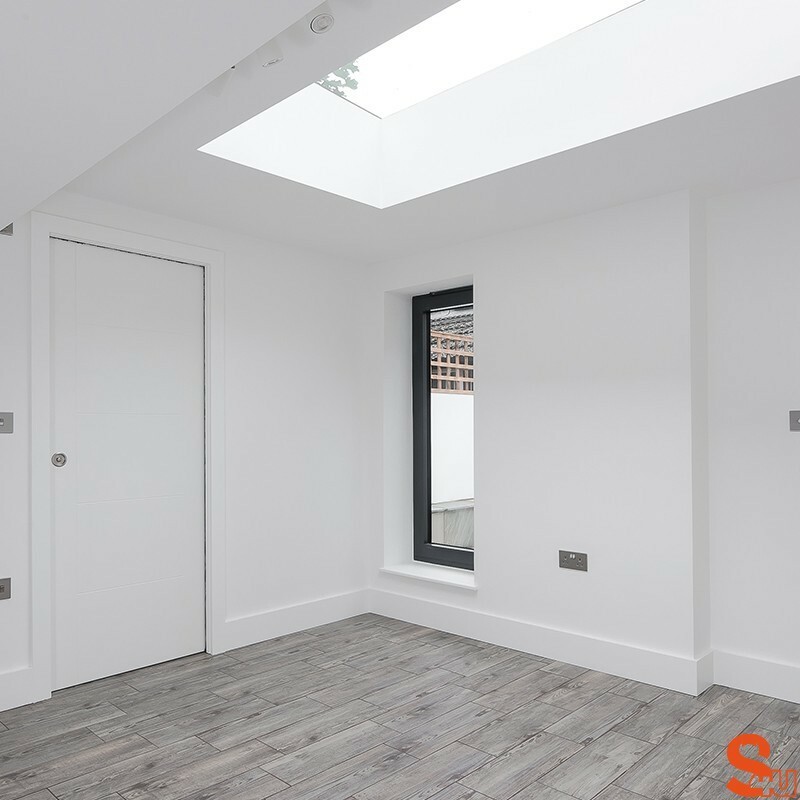 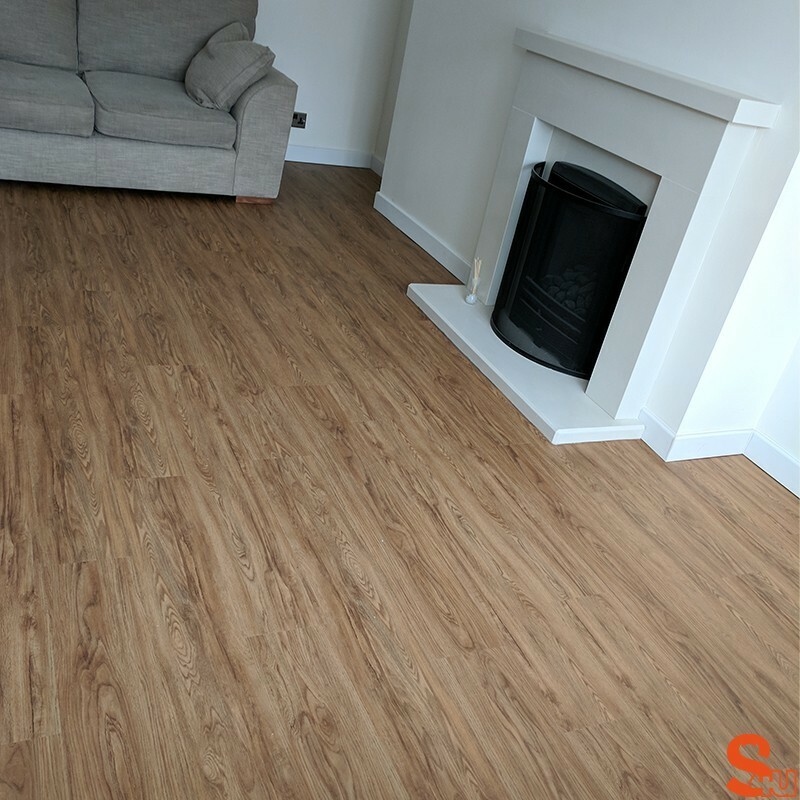 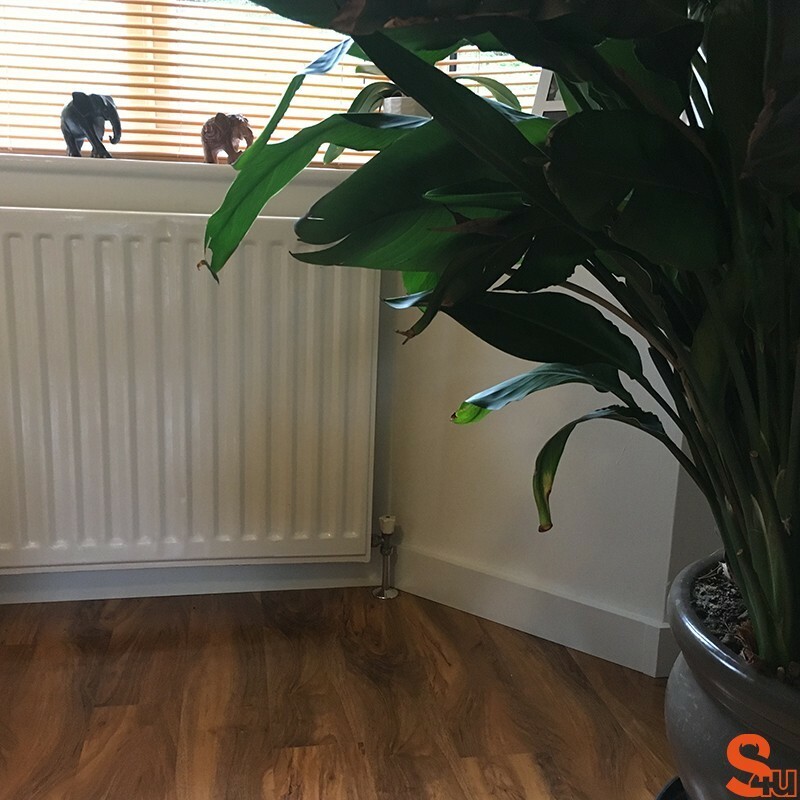 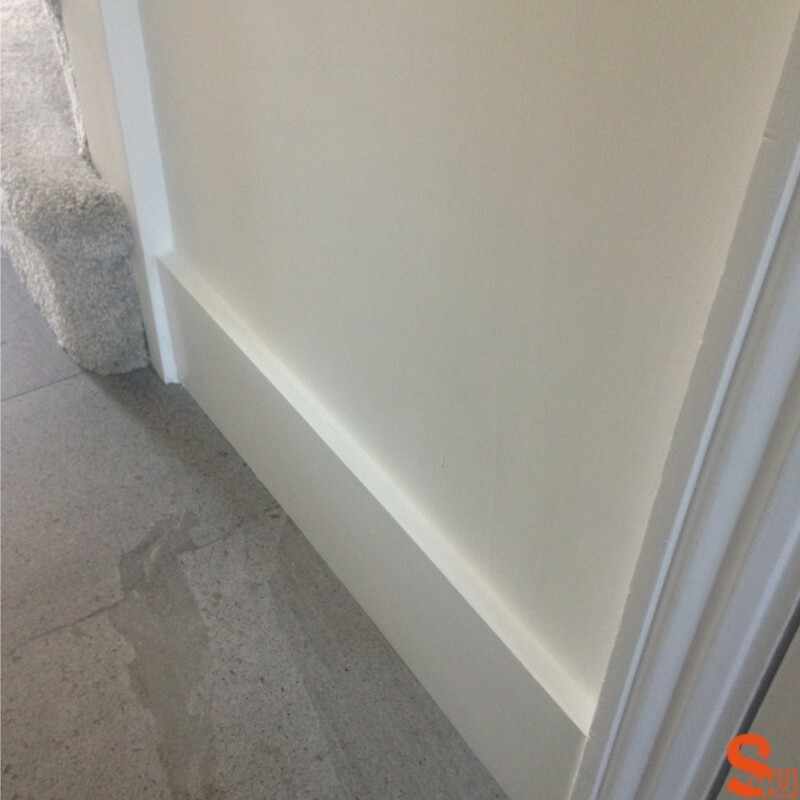 The main advantage of square skirting is that it can be cut to any height. 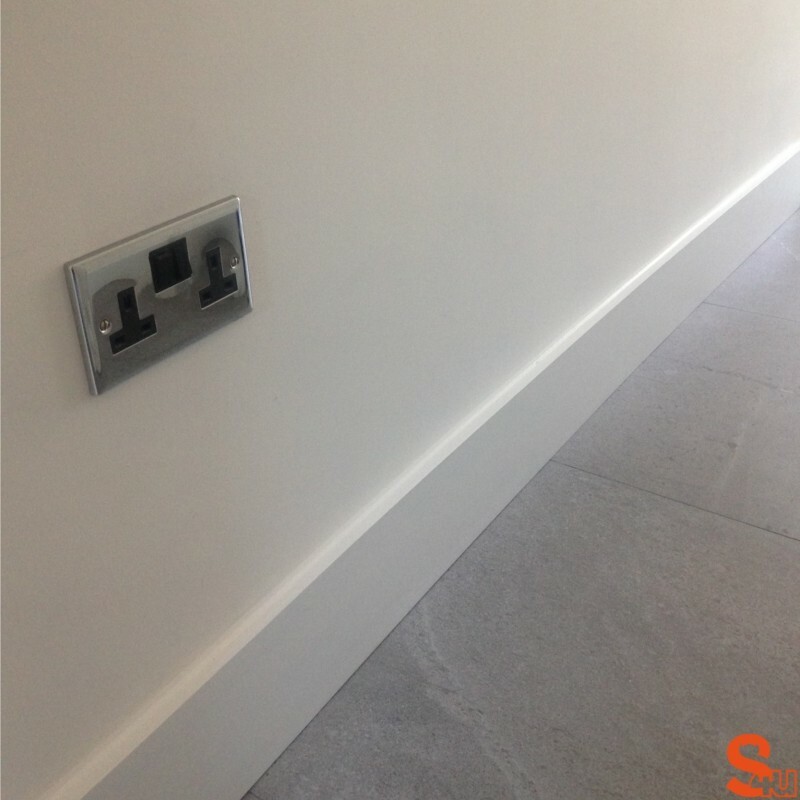 Because there is no profile, this can be installed at any height without compromising on the overall ‘look’. The square edge is also a very economical option, so is worth considering if your project is very price-sensitive. 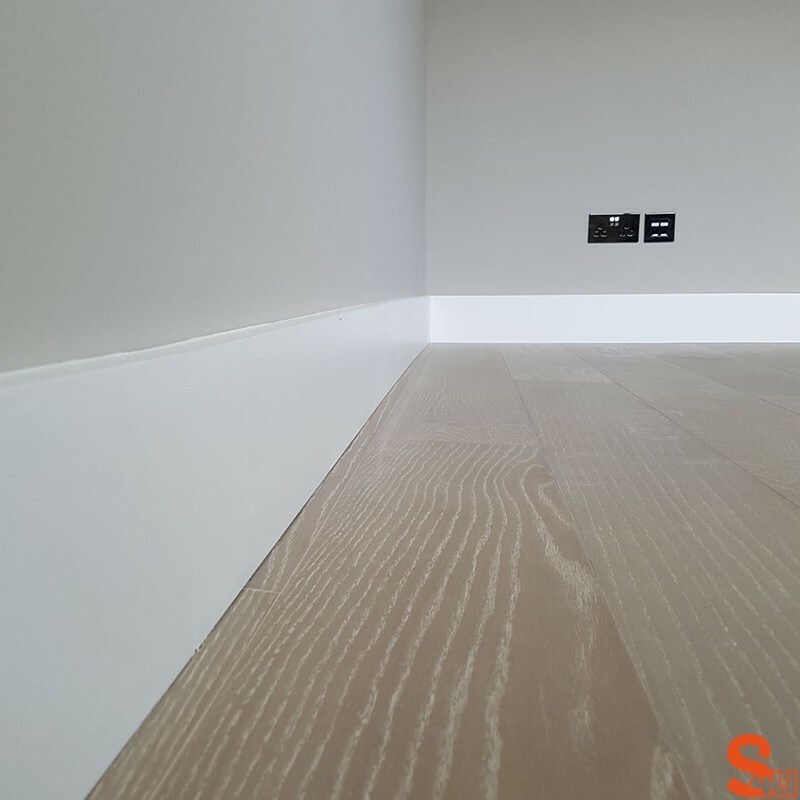 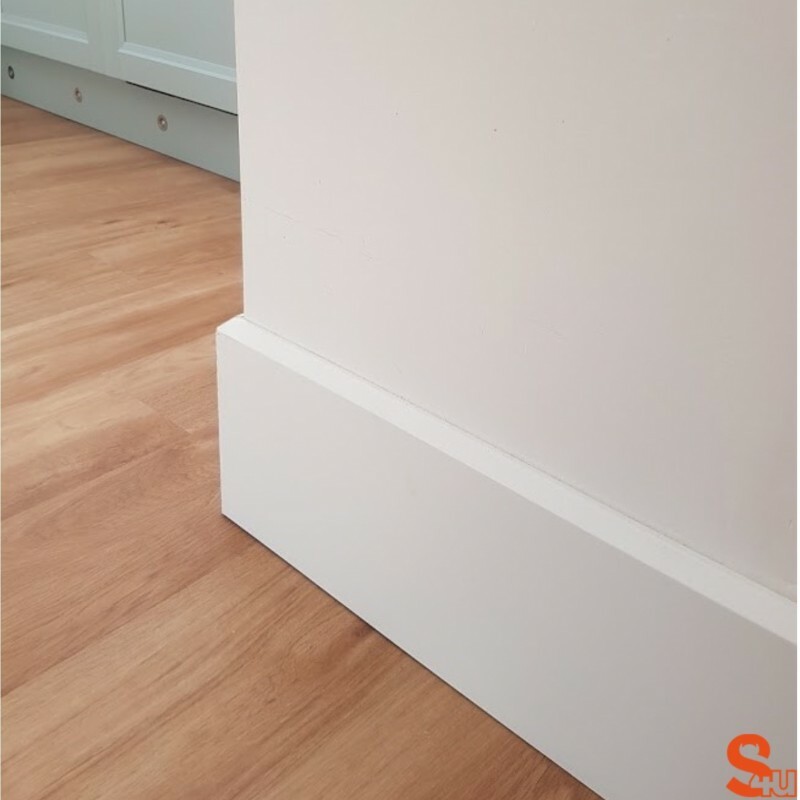 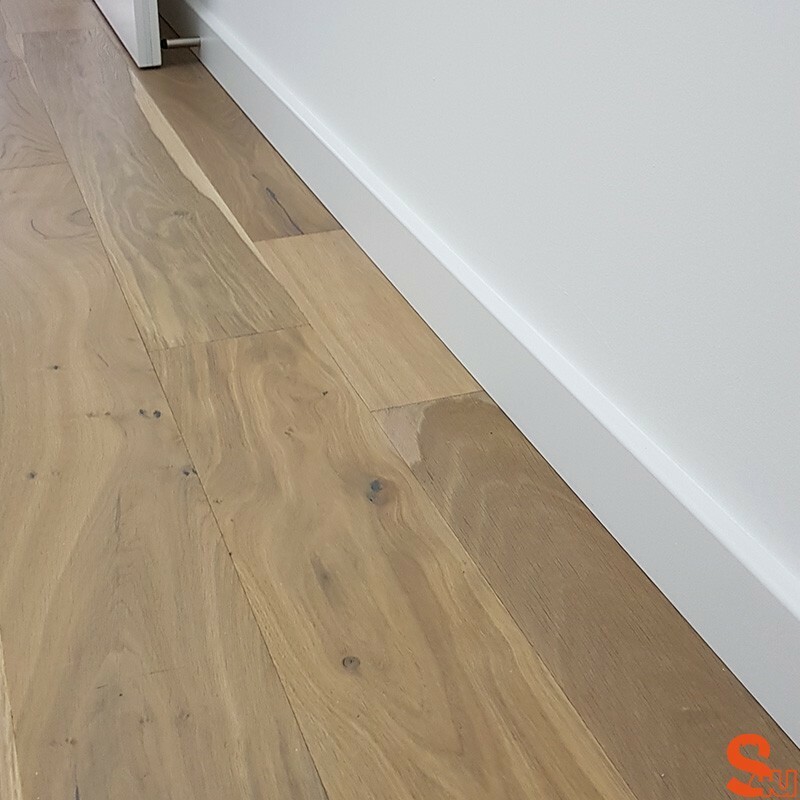 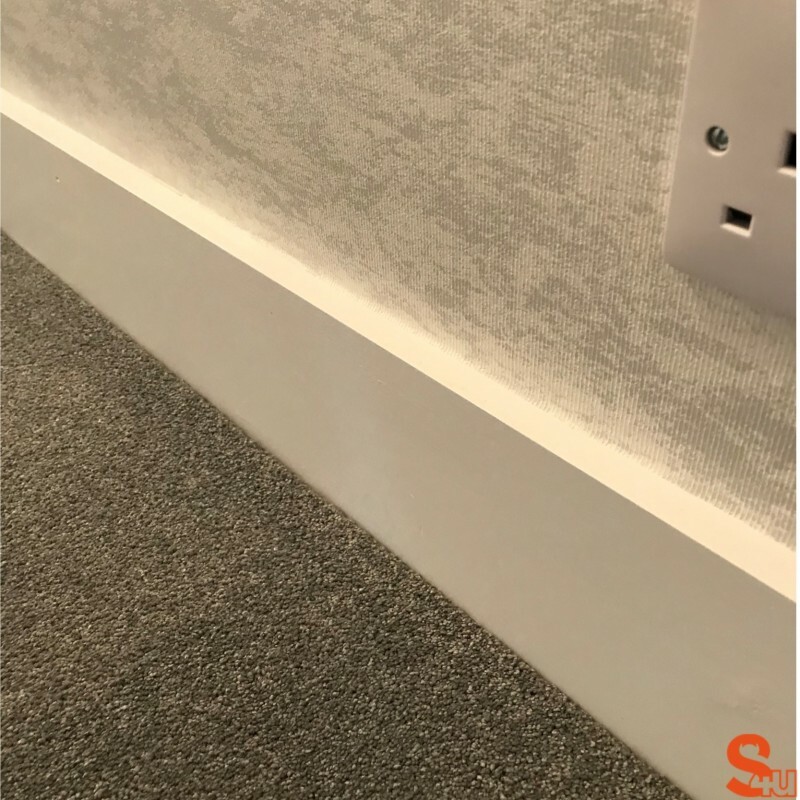 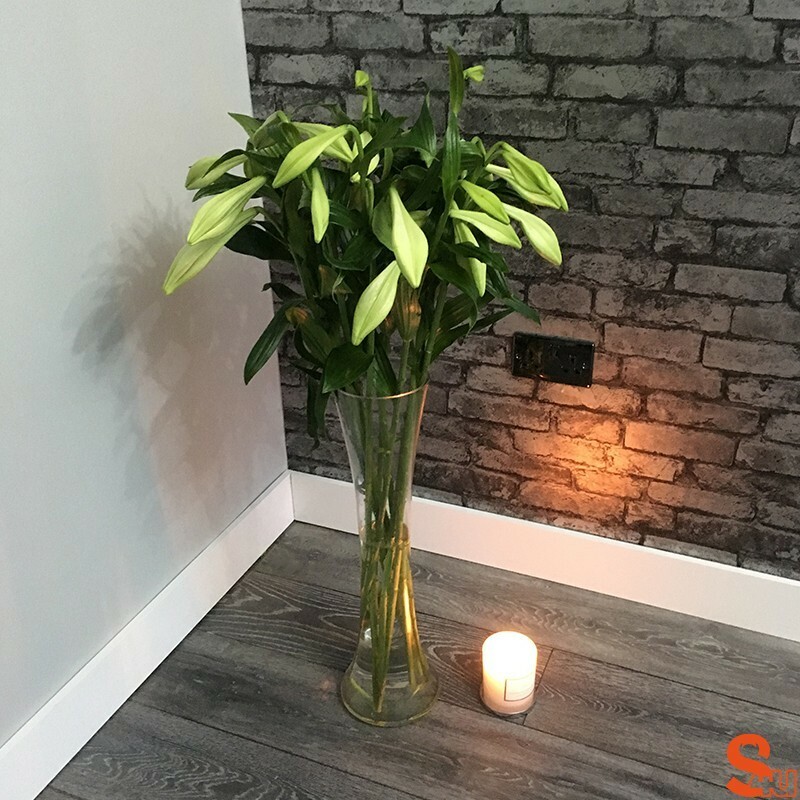 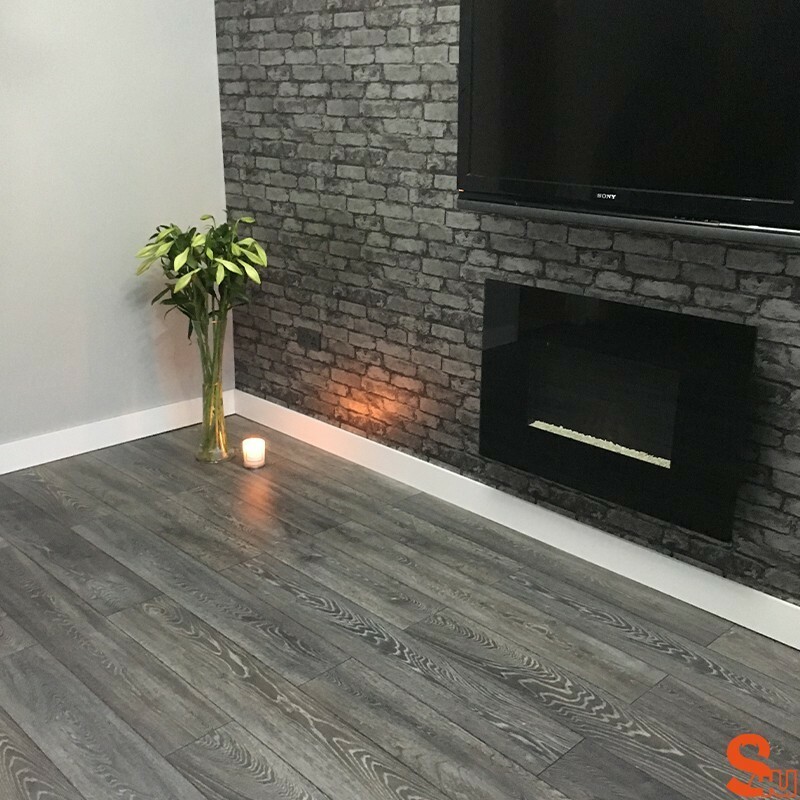 Our Square MDF Skirting Board is manufactured from premium grade, Moisture Resistant MDF. 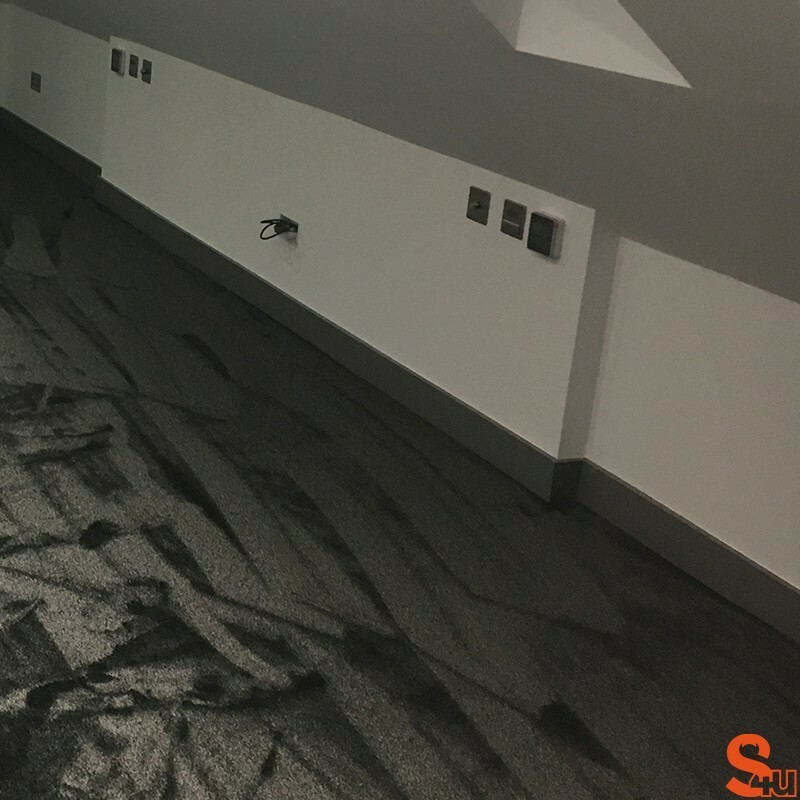 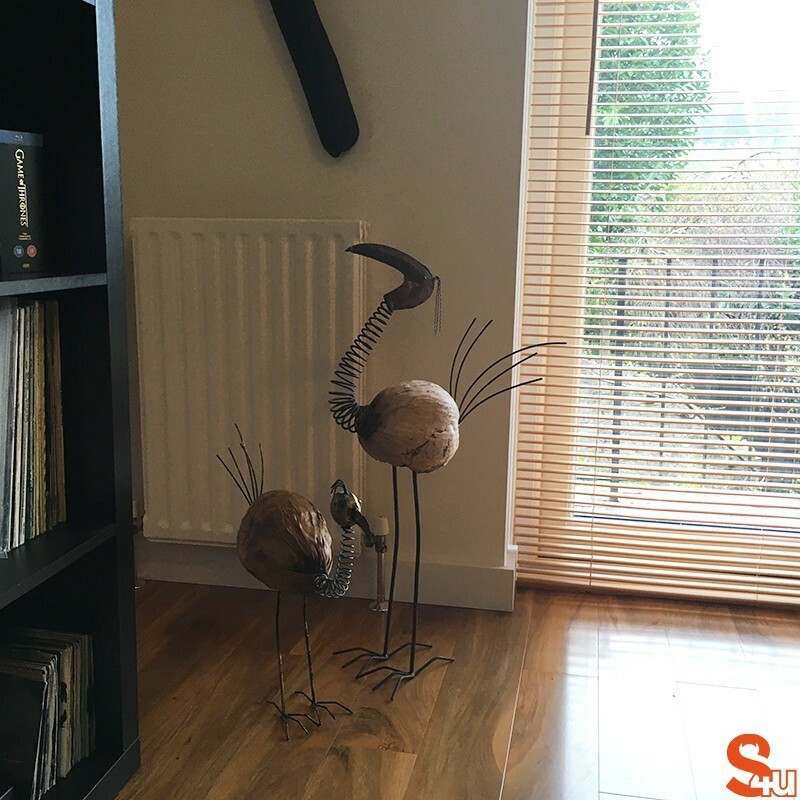 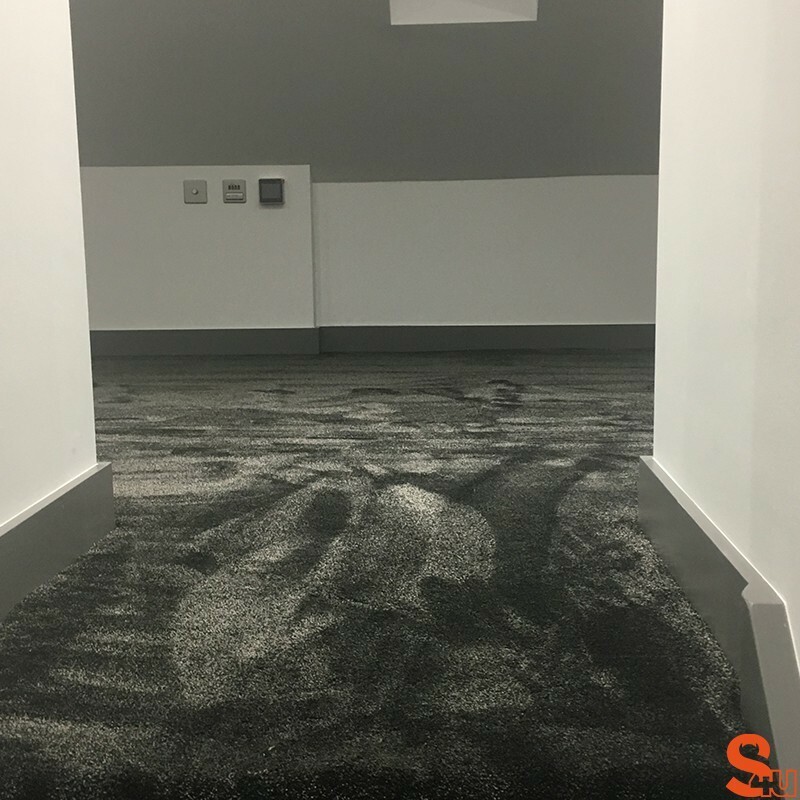 This material is used extensively throughout the construction and interior design industries because of its durability and versatility. 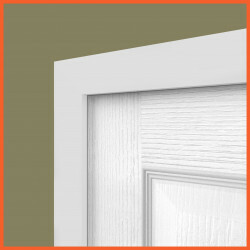 The Square profile is produced in our factory based in the West Midlands using our best- in- class spindle moulders to achieve a superior moulding detail. 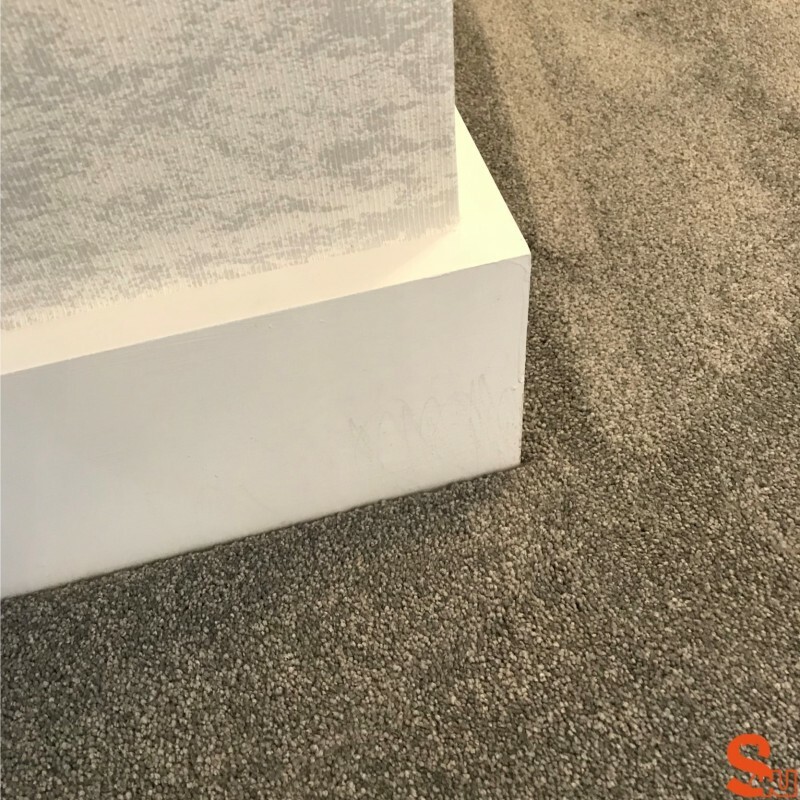 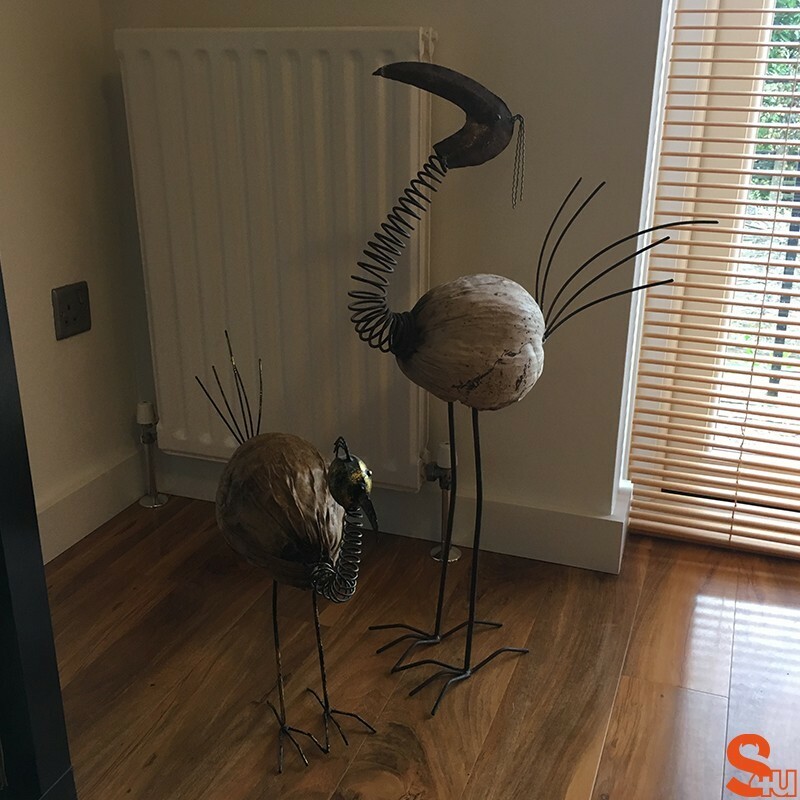 We are confident that our products will withstand even the closest scrutiny, and actively encourage our customers to order a sample so that they can instantly see that the products we produce are of the highest possible quality.